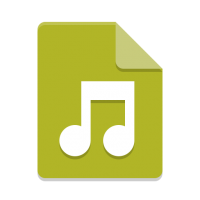 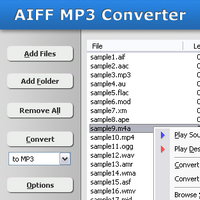 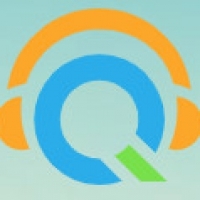 AIFF MP3 Converter converts AIFF file to MP3 and WAV format. 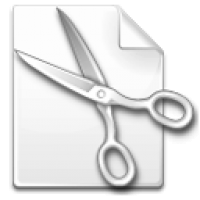 AIFF files generally end with a .aif, .aiff or .aifc extension. 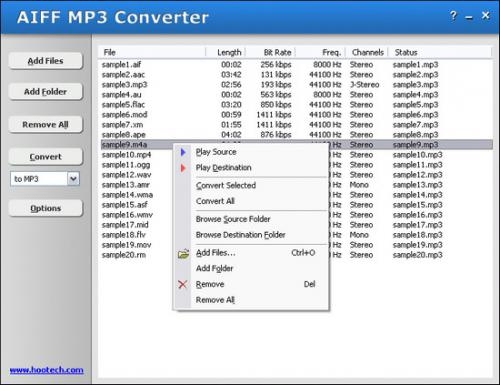 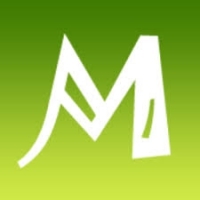 AIFF MP3 Converter can encode MP3 and WAV with different encoding parameters (e.g. 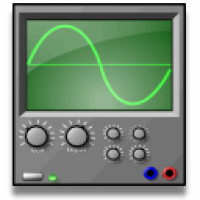 sample frequency, bit rate and channels). 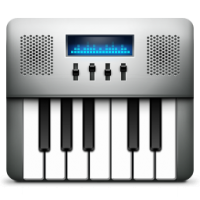 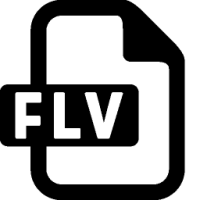 This means it can convert a large-size AIFF file to a small-size MP3 and WAV file. 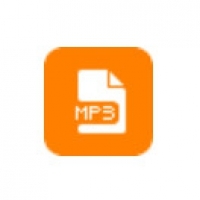 The software supports adding ID3 tag to MP3 files when converting AIFF to MP3. 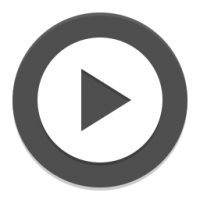 You can change the sound volume when converting as well. 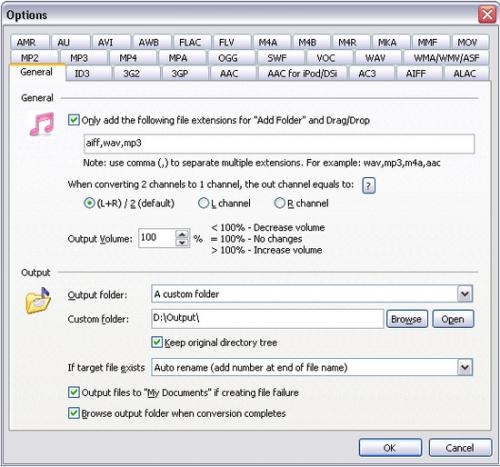 The software also supports batch conversion. 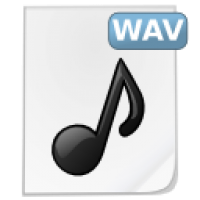 You can convert a batch of AIFF files to MP3 or WAV at a time.